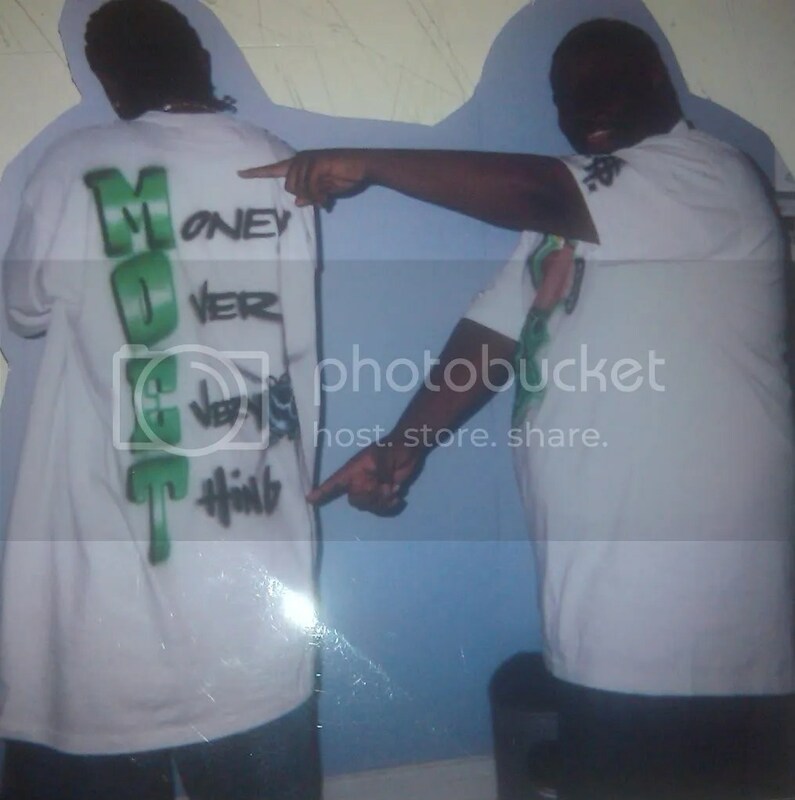 Back in early 2 000 Oh Boyee (Founder) & Shawn Evans (Co Founder) came up with the creation of M.O.E.T Entertainment . This was Created for various reasons the modo was always Money Over Everything an i came up with the idea for the logo that we branded to use for Promotions of all sorts from Clothing, Parties to music etc. its not only music its a lifestye as well alot people repping the team hard. We have a few Artists on the Roster we were working with to get things in motion such as J.R up & Coming rapper & Producer , NorSo rapper. With Shawn gone RIP we must grind harder than ever to put the team an movement in full effect… So moment of silence for my best friend & business partner. Shoutout to @ma610 for hooking me up with the new M.O.E.T logo if yall need any graffic work he is the guy for the job. ….. 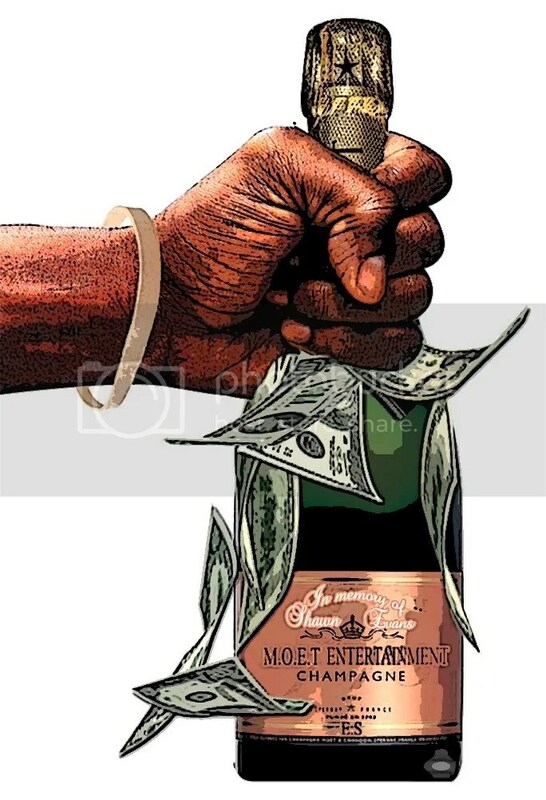 This entry was posted in Blogs and tagged Moet Ent, Oh Boyee. Bookmark the permalink. When i say RAP what comes to mind when you think of this particular genre of music? The birth of Hip Hop was in the Bronx NY. They had alot of artists coming on the map from this state such as Krs1,LL Cool J,Eric B an Rakim,Big Daddy Kane Etc. Across the Coast on the other side of the country was Eric “Eazy E” Wright the founder of N.W.A the premier gangsta rap group they spoke on alot of controversial events that had some people in America furious. The best thing about music is having the ability to voice your opinion an alot of people did it. Early on songs such as fight the power, niggas with attitudes,etc. In the early 90s was when rap was at its best there was alot of talent in the game if you couldn’t spit with the best you couldn’t spit at all REAL TALK. 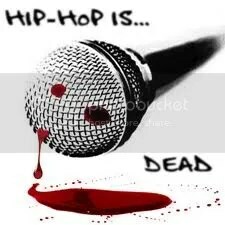 The RISE in Hip hop was 2pac an Biggie these guys had attracted fans of all crowds an made alot of good music plus were very marketable opening the doors to acting for many rappers down the line clothing lines etc. Now With the good comes the Bad the FALL the media has the power to destroy anyone an it did in this case both young performers used music to air out personal business with each other starting the east vs west beef as the media portrayed 2pac made hit em up which was the best diss song ever made in MY OPINION. What many people dont know is that biggie never dissed him back, “Who shot ya” is not a Pac diss biggie has gone on record saying this we lost both these artists due to beef but today many artists glorify beef to sell records have we not learned anything Hip Hop? With Big an Pac gone this opened the door to alot new acts mainly DMX, Jayz who was overshadowed by success of Pac Big an Nas at the time. We should respect Jayz cuz when Rap was at its lowest point he put the game on his back with “in my lifetime vol.2” a classic album at that time Roc-a-Fella records and Ruff Ryders had game on smash. In the end both these camps eventually split ways like most rappers from NY, from the beginning NY rappers never stuck together from krs1 vs mc shan to nas vs jayz to big vs pac if we wanna be technical since they both from NY. The birth place of hip hop has never been able to stick together causing the south to move in on there territory taking over the game. The south has had a very long run dating back to the Lil Jon days all because they work with each other promote all artists an keep the music coming. its time someone steps to the Mic a reclaims the throne for Eastcoast because music has turned into a colorful dance scene with product that we are now handed. Will REAL RAP ever come back only time will tell….. This entry was posted in Blogs, Rap and tagged Blog, hip hop, history. Bookmark the permalink.